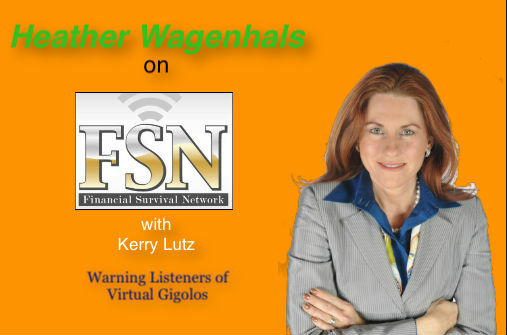 Kerry Lutz, host of Financial Survival Network, interviewed Heather Wagenhals on the latest scam out there, the romance scam with virtual gigolos striking Canada victims. This week Heather asks what’s going on in Canada as reports come in revealing Canadian women in their 50′s and 60′s are being taken for over $10 million by virtual gigolos who provide these women with much needed love, affection, and companionship. They “Catfish” these women and build up trust over time, then get them to send money and other gifts, taking nearly $15,000 from each victim. 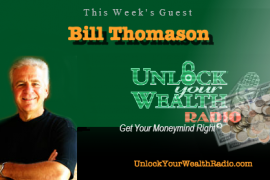 Tune in to this interview to hear more about virtual gigolos and how to protect yourself from romance scams.